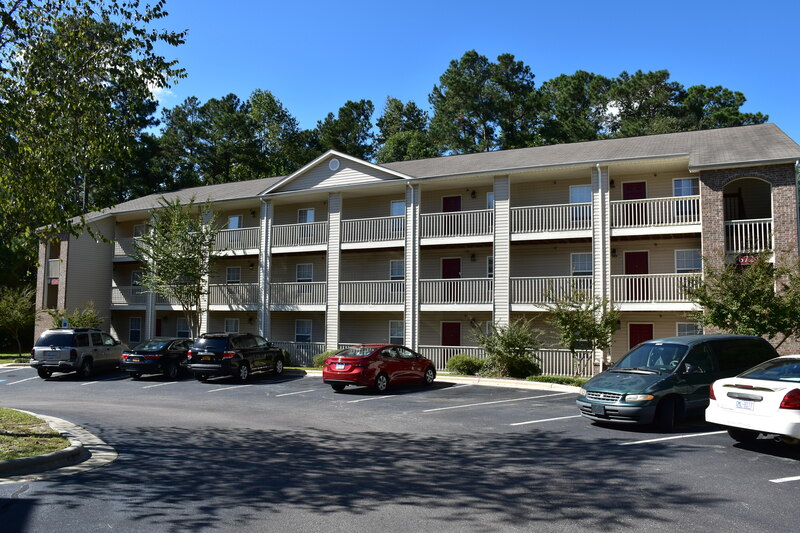 Brant Point Properties recently acquired three Class B multifamily properties totaling 504 units in Fayetteville, NC. The three properties, Meadowbrook Apartments – 186 units, Stoney Ridge 108, and Carlson Bay – 214 units all were built in 2001. Each property has a pool, and fitness center on premises. Brant Point Properties Property Management has assumed management of the assets.